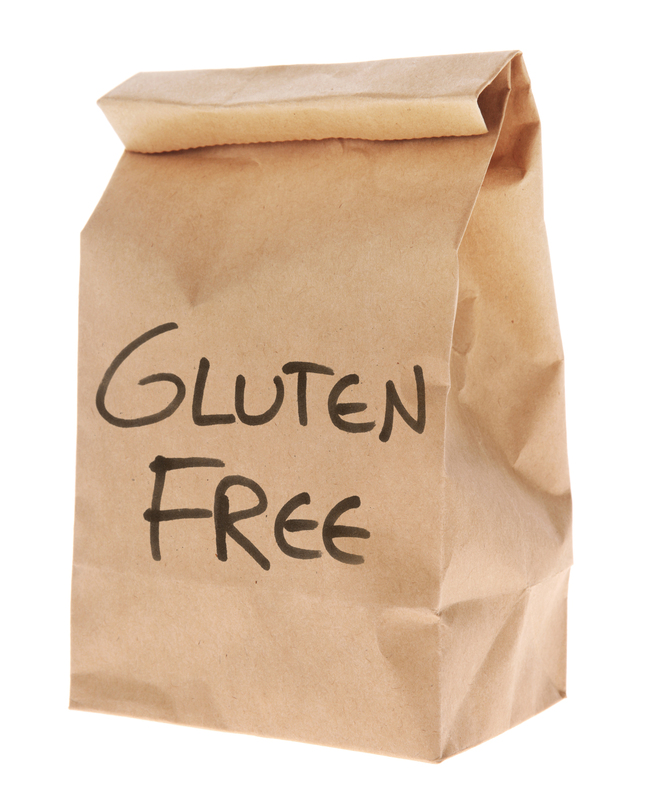 It’s not easy being gluten-free at the best of times, but the toughest period undoubtedly falls in those early days. Being diagnosed with a gluten allergy or intolerance may seem like the end of the world, but you’re not alone in it! Here are some of our top tips for surviving that initial stage after your diagnosis. Though it’s important not to panic, it’s even more vital that you stay vigilant. Ingredients that contain gluten should appear in bold – you’re looking for wheat, rye, barley, oats, spelt, Kamut or any combination of these. You’ll get used to scanning for their presence and be a speed-reader in no time! 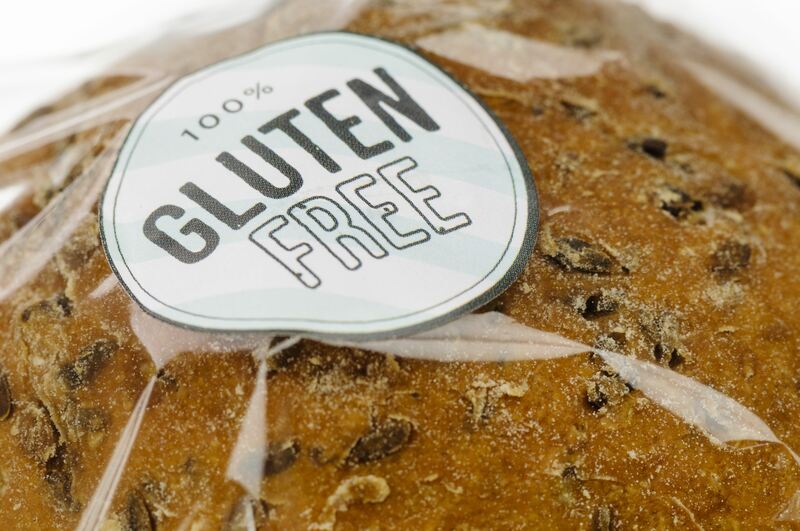 Even if a product claims to be gluten-free it’s still always worth checking out the ingredients, as food with a gluten level of 20 ppm or less can be legally labelled GF, yet still may have negative effects for some coeliacs. It’s best to be cautious. It’s still not mandatory in the UK for companies to label alcoholic beverages with their ingredients, so this is where you really need to be careful. Cider, wine, sherry, spirits, port and liqueurs are gluten-free, but beer, lagers, stouts and ales contain varying levels of gluten. 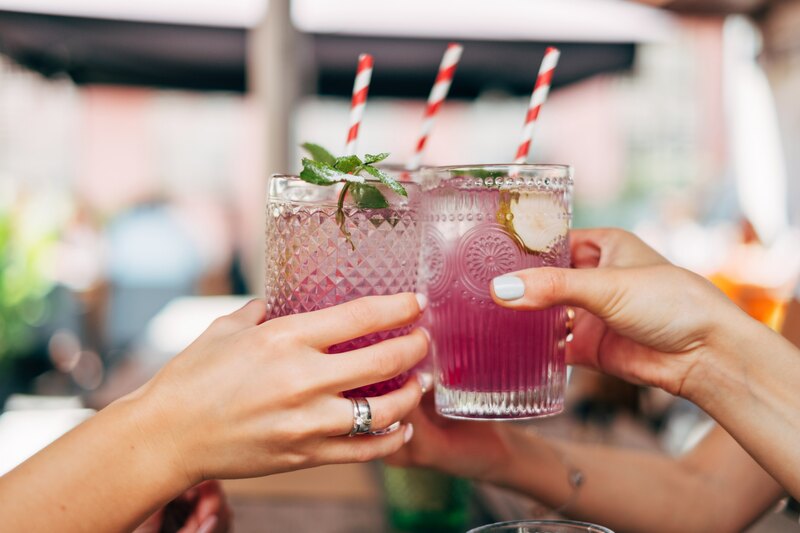 This is the general rule, but if you’re ever unsure whether an alcoholic drink is gluten-free, check the label to see if it specifies or search online using a trusted source, such as Coeliac UK. Gluten-free or low-gluten beers are also widely available – check out our guide here. As previously mentioned, searching online can be really useful – but it can also be a bit of a minefield! There’s so much conflicting information out there about what’s safe to eat and what’s not if you’re avoiding gluten. We use Coeliac UK or the NHS website if we’re ever confused about a product. 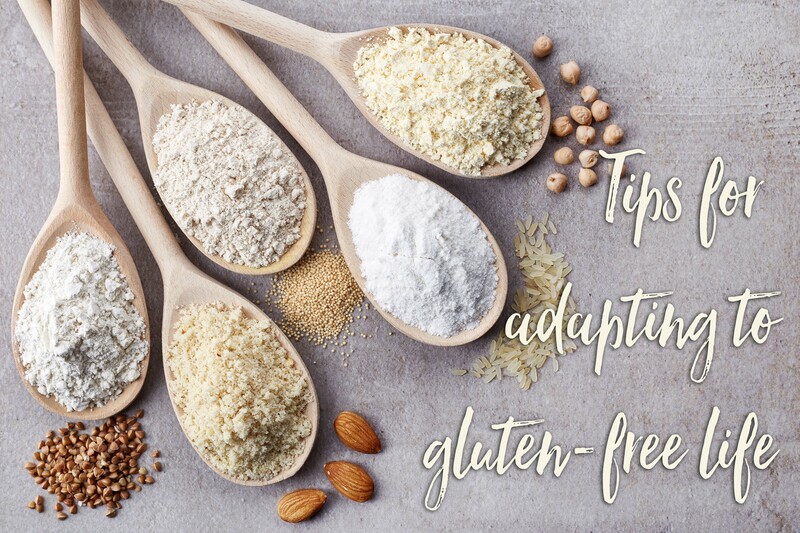 Not only are there sources out there with useful information, but there are also online communities that can give you support, recipe ideas and the opportunity to make other GF friends – check out our Facebook page, for example, or search for gluten-free groups online. You’re not alone! However skilled you become at detecting gluten, some unsuspecting ingredient will always try and sneak up on you! Soy Sauce is a classic example – containing wheat – and even some forms of its supposedly gluten-free counterpart Tamari have been known to cause reactions. Always check the ingredients when it comes to sauces, particularly dark and sticky sauces or thick and opaque ones, and if you’re ever unsure, consult your resources. The free-from world is flourishing right now, with new gluten-free products appearing on the market all the time. 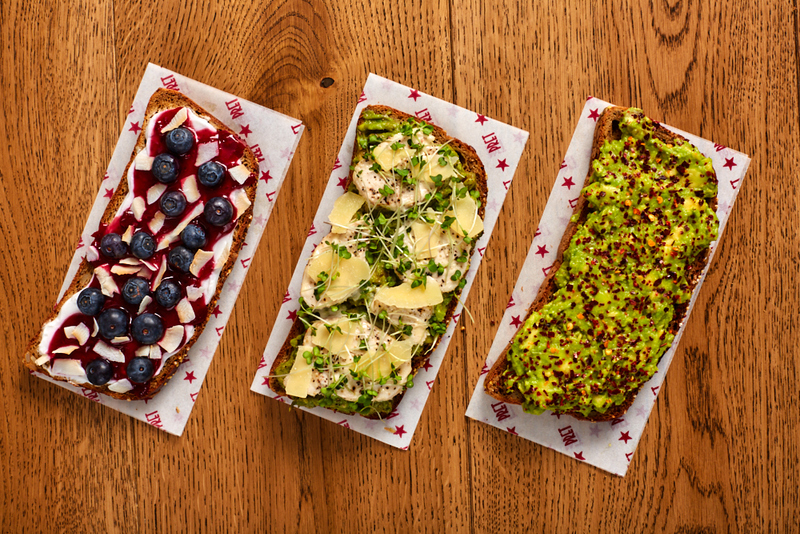 You might think a life without gluten is a life without pasta, bread or cake, but innovators are currently bringing some pretty convincing substitutes to the table! Genius Gluten Free bread, for example, is available in most supermarkets and works brilliantly for sandwiches. Just be warned – you’ll usually be charged a premium for these substitutes, so don’t rely on them too heavily if you’re trying to save cash. Okay, this one sounds a bit extreme, but hear us out! All this means is that it shouldn’t be underestimated how easily cross-contamination can occur. Of course you should still be able to enjoy eating food with your friends and family, but using separate spreads from your gluten-munching cohabitants will help protect you from accidentally ingesting their crumbs, and wiping down the kitchen surfaces after others have cooked will also keep you safe from contamination. Basically, unless you know something in your kitchen definitely hasn’t touched anything containing gluten, it’s better to err on the side of caution. If you’re going out on a day trip, heading to work or even just nipping out for a coffee with friends, it’s advisable to bring your own food. Unless you know you’re going to be visiting a place that’s guaranteed to have gluten-free food, it’s always worth having a packed lunch or trusty GF snack bar. It’s a lot easier to be gluten-free on-the-go now, but you still don’t want to find yourself going hungry, or worse having to watch your friends chow down on tasty food without you! 10. You will get there! It may seem overwhelming right now, but you will get used to your gluten-free lifestyle. It doesn’t take long to turn something into a habit and soon you’ll find that checking food ingredients, keeping a GF snack in your bag and using a separate bread knife have become second nature. Have a little faith, be confident in yourself and enjoy your life – try that new cake recipe using coconut flour, or take the lead in your friendship group and book a restaurant with an exciting gluten-free menu. You’ve got this.